See why GCDC products are the best and most affordable data acquisition solutions. See a complete list of products and prices. Need help deciding which accelerometer data recorder is right for you? See our product comparison table. 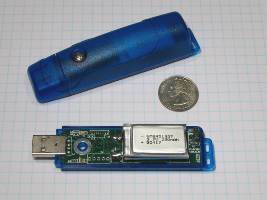 Also, check our list of example applications and experiments using our USB Accelerometer product line. The X16-1D is a 16g digital 3-axis accelerometer data logger based on our new 32bit ARM hardware. The logger samples up to 400Hz, records to a 8GB microSD card, and supports convenient USB connectivity. 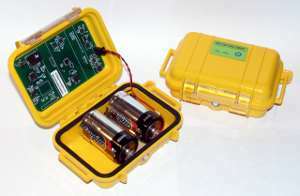 The X16-4 is a rechargeable version of the X16-1D logger. 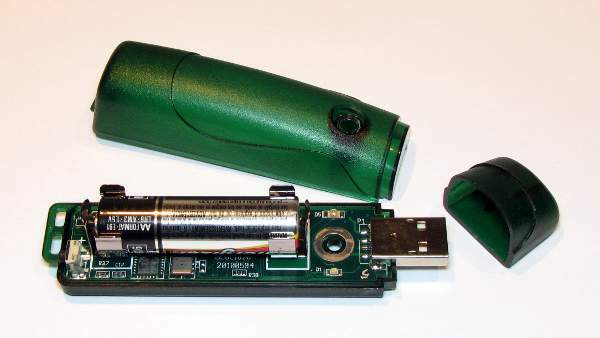 The internal 500mAh lithium-polymer battery recharges when the logger is connected to a USB port. The Human Activity Monitor, or HAM, is the next generation to the "mini" logger and it is applicable to human and wildlife activity studies. 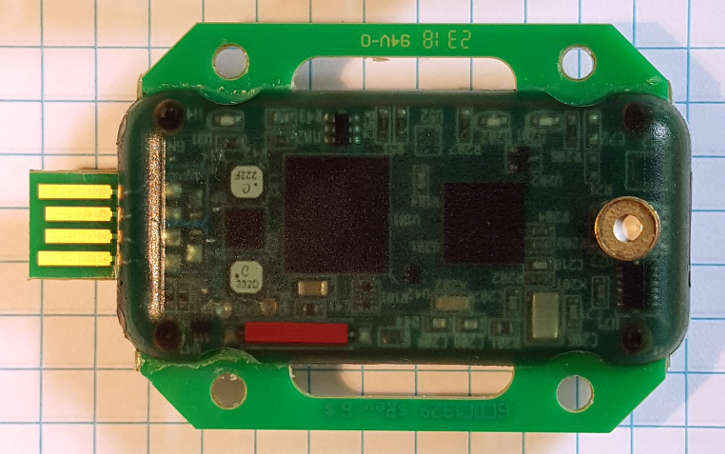 The HAM is available in three different sensor variants: 16g accelerometer, 9-axis accel/gyro/mag, or 9-axis plus barometric pressure (altimeter). 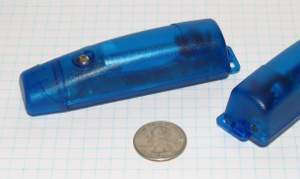 The marine data logger (MDL) is a waterproof data logger available in three configurations: MDL-x16 accelerometer, MDL-x16+p14 accelerometer with 14bar pressure sensor, or MDL-x16+p340 accelerometer with 340 bar pressure sensor. The X2-2 includes a high-sensitivity, low noise, 3-axis +/-2g accelerometer sensor. This logger is ideal for low amplitude vibration monitoring. The X2-2 operates for 10 hours using a 500mAh rechargeable lithium-polymer battery. 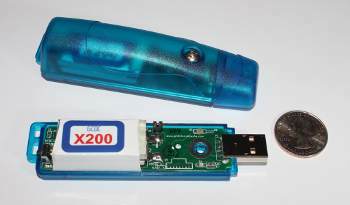 The X200-4 USB impact accelerometer data logger includes a digital 3-axis 200g accelerometer for capturing high-g events. 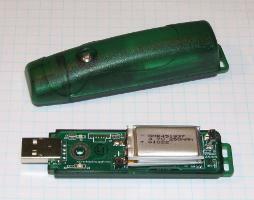 The logger uses the same USB interface as the X16-4 logger and data is saved to easy to read text files. The B1100-2 Barometric USB Data Logger records air pressure and temperature with great precision, which makes it suitable for a number of interesting weather and flight applications. Efficient power usage allows the B1100-2 to operate for 3 weeks on a single AA battery. The MEL product line can log accelerometer or barometric pressure readings for up to 60 days using two D-cell batteries. 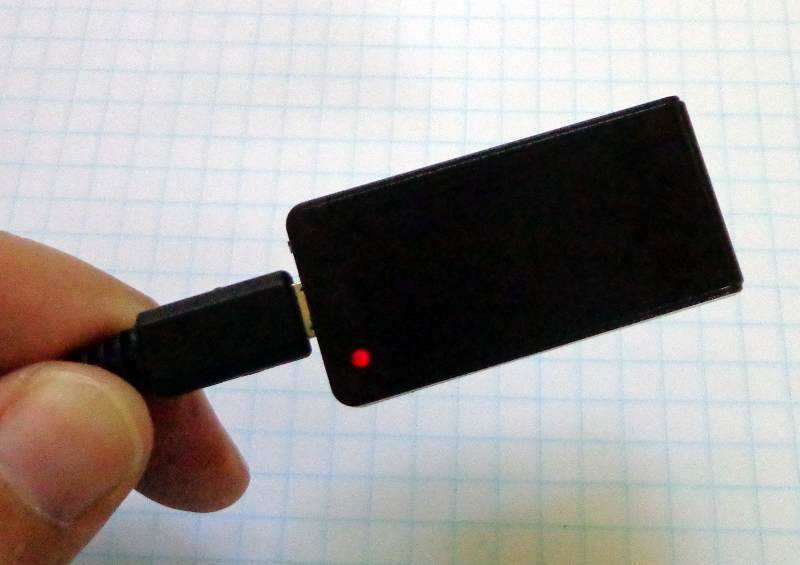 The SSP is a simple USB device that provides a serial comm port connection for streaming real time 3-axis accelerometer or barometric pressure data. 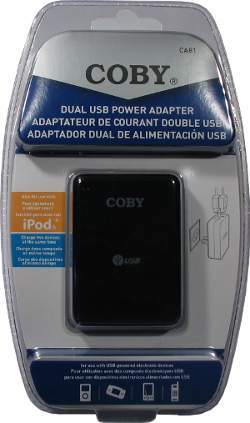 The USB 5v power adapter is a great accessory to the GCDC line of data loggers. 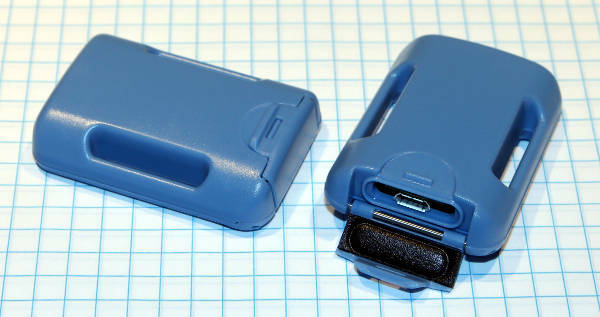 Our data loggers can operate or recharge using an external 5v supply at the USB connector. This is convenient for long term data logging or recharging the lithium-polymer batteries of the X16-4 and X250-2 products.